Used front subframe transverse cross brace bar, Mazda MX5 mk3 2.0. 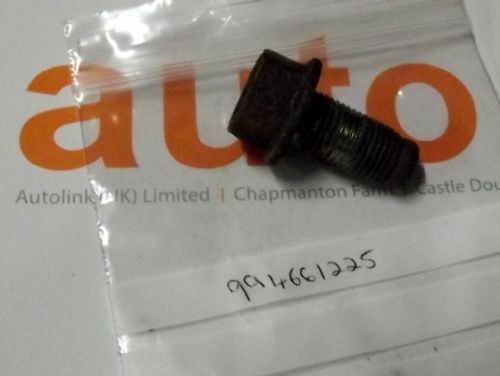 UM01799. 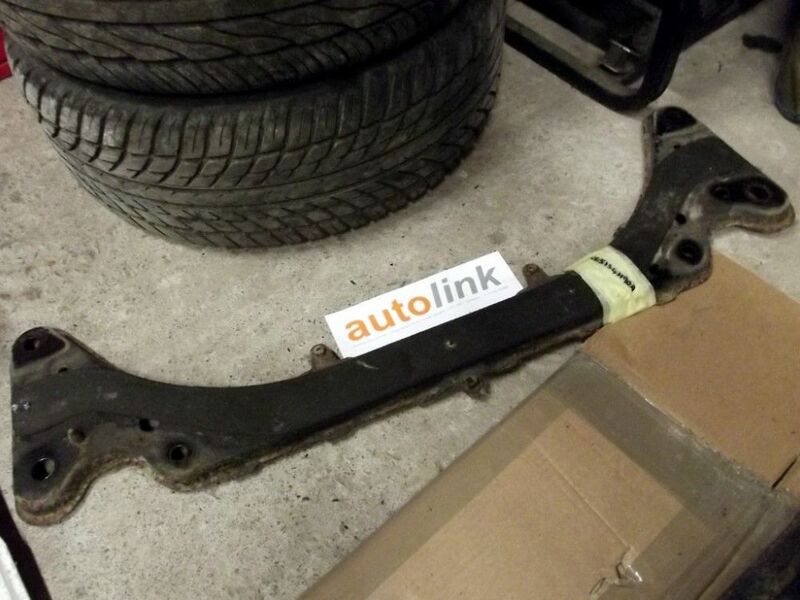 Used front subframe cross member brace bar, Mazda MX-5 mk3 2.0, 2005 on, lower, at the rear of the front subframe.